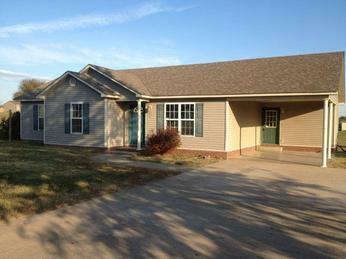 This Dyersburg area Hud foreclosure in Newbern has just been reduced. 720 Westwind is now priced at $72,000. This 3 bedroom 2 bath home was built in 2000 and appraised recently for HUD at $90,000. The previous owner purchased this property in December 2000 for $74,500. This home needs some work but in my opinion a pretty good deal at $72,000. Call or text me at 731-589-7841 to view and purchase this home. I am a registered agent with HUD so can sell you this home.